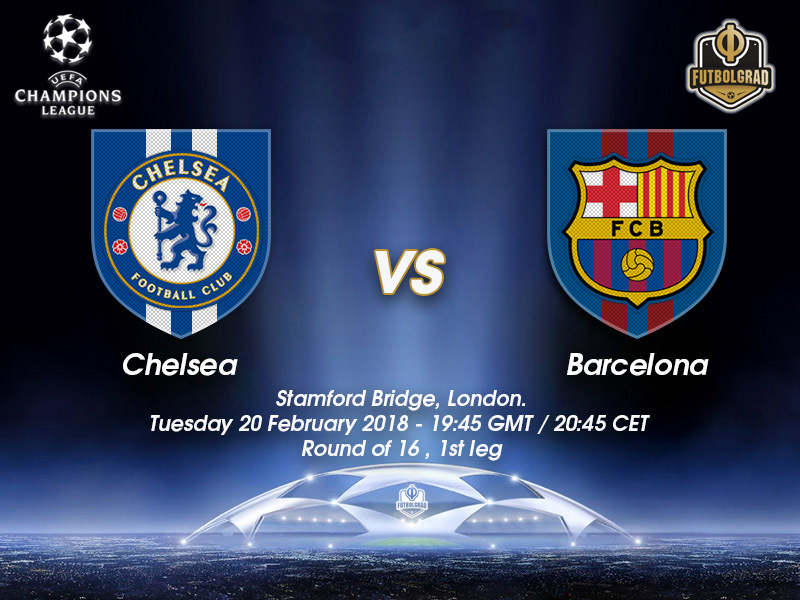 Chelsea vs Barcelona – Tuesday, February 20, 19:45GMT/20:45CET – Stamford Bridge, London, England. 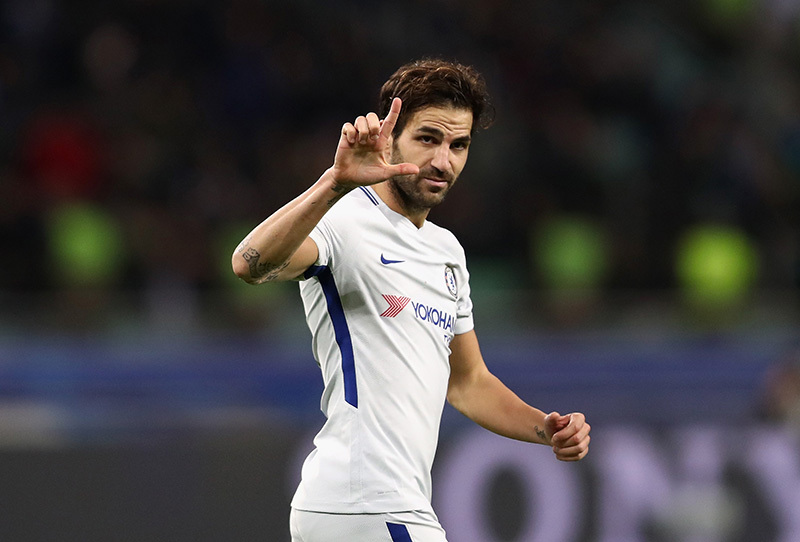 After a six-year absence, Chelsea vs Barcelona is back – in the past this pairing has led to a number of compelling fixtures. The clubs have faced each other 12 times and always in the UEFA Champions League. It was the hosts who came out on top last time – Didier Drogba scored the only goal of the first leg in West London, a tie that went on to be remembered for Fernando Torres’ late-late goal in the Camp Nou six days later. 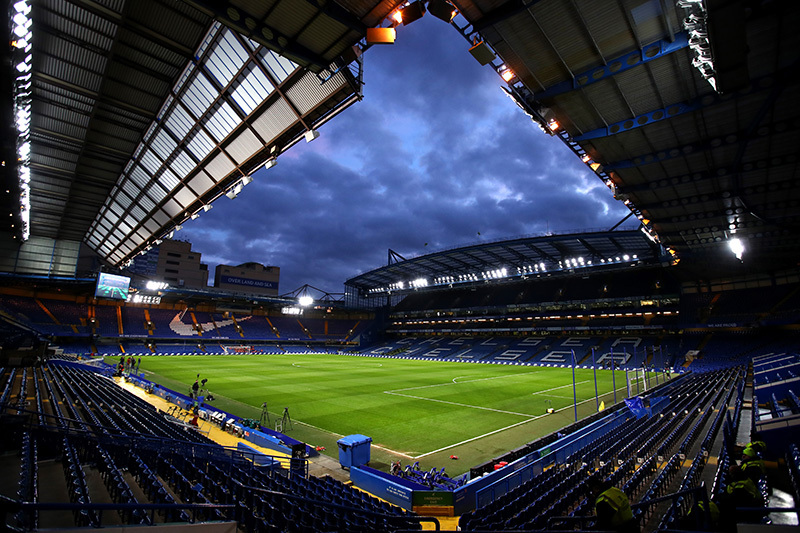 Chelsea come into this crucial fixture with the type of form that could be described as ‘wobbly’. Victories against West Brom and more recently Hull City were preceded by two difficult defeats. Losses against Bournemouth and Watford saw a clamour for Antonio Conte’s position to be questioned. The Italian took the defensive option of saying any decision to replace him would be ‘stupid’ – not normally the best public approach with regards to Roman Abramovich, but the 48-year-old still finds himself employed as the Blue’s boss despite his outburst. The London side have fared a little better in the Champions League, only notching up one defeat in Group C – however, that defeat was enough to see Roma top the group. In their final group match against Atletico Madrid, Chelsea had to come from behind to salvage a draw. It was a nervous night for Conte’s men and their pairing against one of the competition’s favourites will only ensure that disposition is strengthened. An embarrassing result on this most public of stages could signal an earlier than expected end to the Italian manager’s reign. Barcelona are cruising in comparison to their London opponents. 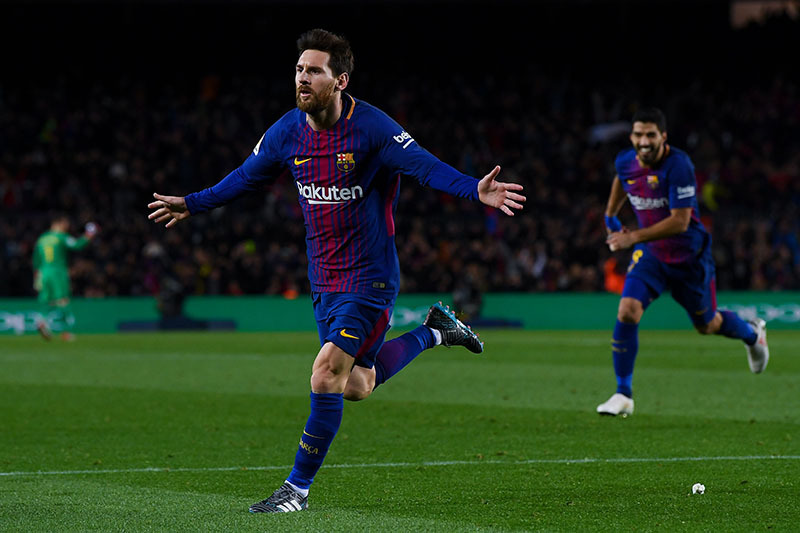 Beaten only once since a pre-season collapse against Real Madrid, the Blaugrana are seven points clear at the top of La Liga with a goal difference of plus 51 – a 25th title is almost a certainty. The side from Catalan are unbeaten in the league and find themselves in another Copa Del Rey final where they will face another Spanish Champions League side – Sevilla. Chelsea’s central midfielder knows all there is to know about their guests on Tuesday night. The 30-year-old is a graduate of the youth system at Barcelona, moving to Arsenal in 2003 – he eventually made his way back to the Camp Nou in 2011. When on top of his game the midfielder is able to dictate play – strong at holding up the ball or passing it forward quickly he can also be devastating from set pieces. Expect him to link-up well with his central partner Kante, whilst also freeing those on both flanks to attack with pace. The Argentine needs little introduction. The four-time Champions League winner and holder of five FIFA Ballon d’Or awards is arguably the greatest player of his generation, if not all time. If Chelsea have any ambition of beating Barcelona over two legs they will have to nullify Messi’s presence and ability – an enormous task. Whether it be set pieces, mazy dribbles, long shots or key passes the 30-year-old has them all at his disposal. Chelsea and Barcelona have met 12 times before, all in the UEFA Champions League and all since the turn of the century. This is the third time the two sides have met at the Round of 16 stage. Chelsea came out on top when the teams last crossed paths, in the 2011/12 semi-finals. Barcelona have been in the Round of 16 every year from 2004/05 onwards. Chelsea’s record in the Round of 16 is W8, L4.